The U.S. Marshals Service has arrested Benjamin Henderson, 36, for a shooting at a store on East 9th Street that occurred on February 11. Henderson was taken into custody while hiding in the attic of a home in North Houston, Texas. On February 14, 2017, the United States Marshals Service (USMS) Western Arkansas Fugitive Task Force (WATF) received a request from the Texarkana, Arkansas Police Department (TAPD) to assist them in locating and apprehending Benjamin HENDERSON. HENDERSON was allegedly involved in a physical altercation with another individual on February 11, 2017, in the parking lot of a store located on East 9th Street in Texarkana, Arkansas. During the altercation, HENDERSON allegedly shot the victim in the head then fled the scene. This allegation prompted a warrant being issued in Miller County for HENDERSON for the offense of Battery 1st Degree. Upon learning of the allegation against HENDERSON, who was on federal supervised release for a previous federal conviction, the U. S. District Court in Western Arkansas issued a federal warrant for HENDERSON’s arrest. Over the next two weeks, Deputy United States Marshals with the WATF received tips from multiple sources and followed leads that ultimately led the task force to track HENDERSON’s whereabouts to Houston, Texas. The WATF requested assistance from the U. S. Marshals, Southern District of Texas, Gulf Coast Violent Offender’s Fugitive Task Force (GCVOFTF). Task Force members from both WATF and GCVOFTF were able to locate a residence in North Houston where they believed Henderson to be hiding. 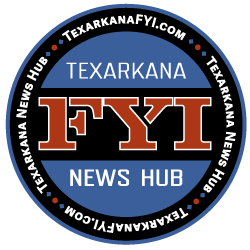 On February 28, the GCVOFTF set up surveillance on the residence and located a vehicle belonging to an associate of Henderson who was believed to be traveling with him from Texarkana. Inside the residence, task force members located an associate of HENDERSON along with several firearms and suspected marijuana plants. The task force had reason to believe Henderson had barricaded himself in the attic. The GCVOFTF requested assistance from the Harris County Sheriff’s Office SWAT Team. The SWAT team deployed chemical agents into the attic space. Shortly thereafter, HENDERSON surrendered and exited the attic. Henderson was taken into custody and transported to a detention facility in Harris County, Texas pending extradition and removal proceedings back to the Western District of Arkansas to answer to both his federal and state charges. Agencies participating in the fugitive investigation and arrest are the U. S. Marshals Service led Western Arkansas Fugitive Task Force, U. S. Marshals Service led Gulf Coast Violent Offender Fugitive Task Force, U. S. Marshals led Joint East Texas Fugitive Task Force, Texarkana Arkansas Police Department, Miller County Sheriff’s Department, Ashdown Police Department, and the Harris County Texas Sheriff’s Department. 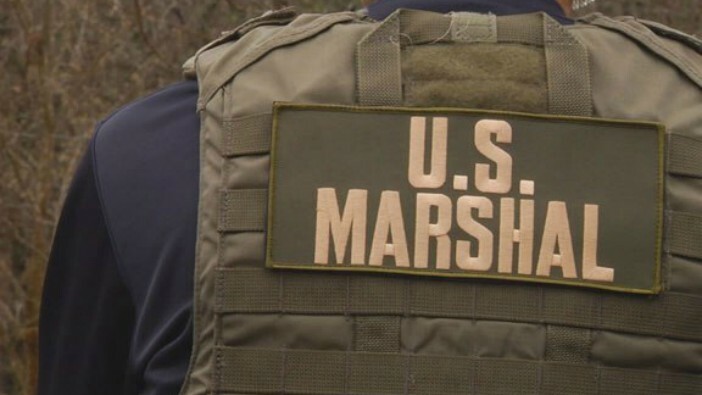 The U. S. Marshals Service is the federal government’s primary agency for fugitive investigations, and have the broadest arrest authority among all federal law enforcement agencies. Each year, the U. S. Marshals Service arrests countless federal, state and local violent offenders, spanning the globe. For more information about the United States Marshals Service, please visit www.usmarshals.gov.